Provide comfort for the family of Nita Hoenig with a meaningful gesture of sympathy. 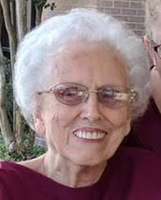 Juanita Tracy Hoenig, 84, of Hewitt, passed away Sunday, March 31, 2019, surrounded by her loved ones. The service will be at 1:30 pm on Thursday, April 4, 2019 at Pecan Grove Funeral Home, 3124 Robinson Drive, with Dr. Randy Hughes officiating. A private burial will follow at Rosemound Cemetery. Visitation will precede the service at 12:30 pm on Thursday at Pecan Grove. Nita was born on December 3, 1934 in Waco, Texas to Moses Henry and Mary Elizabeth (Butler) Tracy at Hillcrest. She married the love of her life, Earl Eugene Hoenig, on October 5, 1956. They were married for fifty-four years. Nita was a faithful member of Emmanuel Baptist Church. She taught children’s Sunday school at Emmanuel and Beverly Hills Baptist Church for a combined total of thirty years. Nita was a patient, loving and devoted mother and grandmother. She was preceded in death by her husband Earl, her parents, and her siblings, Florine Foster, Mildred Muns and James Tracy. Nita is survived by her daughters, Brenda Kaye Herrmann and husband, Gerald, of Brenham and Rhonda Lynne Jones and husband, Robbie, of Hewitt; son, Kenneth Wayne Hoenig of Hewitt; four grandchildren, Kyle Adam Herrmann and wife, Kati, of Brenham, Leigh Ann Herrmann, of Huntsville, and Tracey Lynne and Kristen Renae Jones of Hewitt; two great-grandchildren Karson and William Herrmann. Memorials may be made to Providence Hospice. 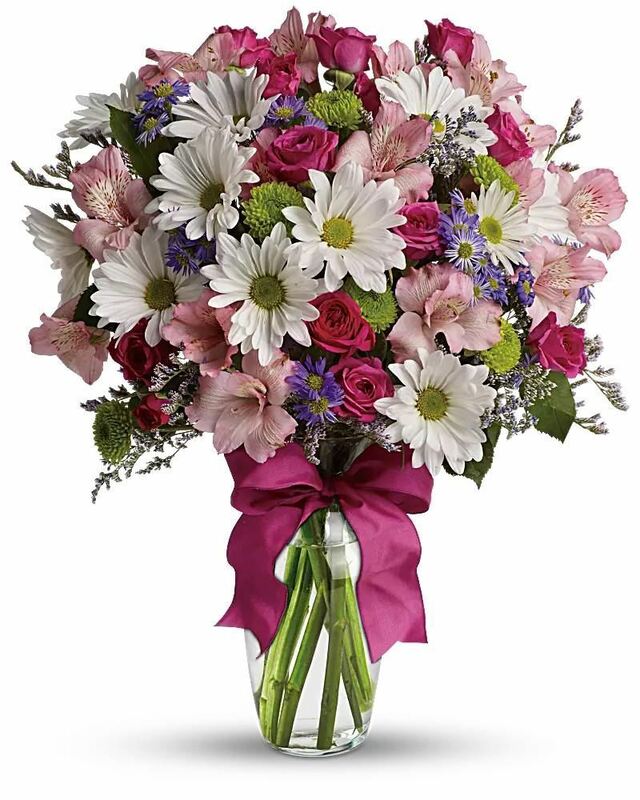 Jamie, Debbie & Austin Pinchback, Germania Claims Department, and others have sent flowers to the family of Nita Evelyn Hoenig. I am so sorry we could not be there with you during this difficult time. My heart aches for you all. You are in our our thoughts and prayers. Jamie, Debbie & Austin Pinchback purchased the Blooming Garden Basket for the family of Nita Hoenig. 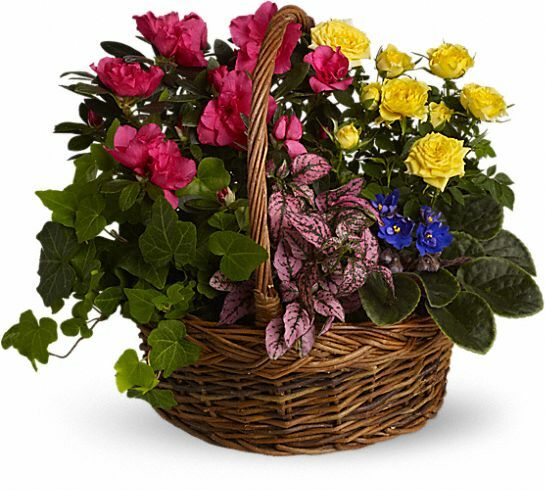 Germania Claims Department purchased the Blooming Garden Basket for the family of Nita Hoenig. Gloria R. Munoz purchased flowers for the family of Nita Hoenig.